With plenty of attractions for both young and old, beautiful places to relax, and a nightlife that really is second to none, it’s really no surprise that Barcelona is a top choice for group holidays in Spain. Whether you’re taking a vacation and bringing the whole family with you, or planning an energetic getaway with a group of friends, Catalonia is one of your best options. For group travel, there are a few extra considerations to take into account when choosing your Barcelona accommodation. Here are some things to think about before booking. Ask yourself why your group is taking a Barcelona holiday: for the beaches? The bars? The city sights? 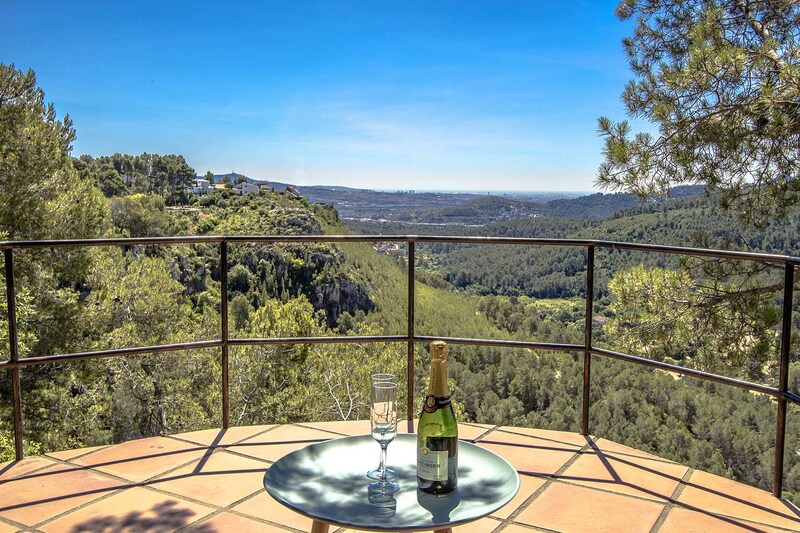 To really make the most of your trip, it’s best to find a villa in Barcelona that is relatively close to what you want to enjoy. You should also consider whether you plan to rent a car or not, as this will help guide your villa selection. Keep in mind that some Spain vacation rental owners may have restrictions surrounding group travel, especially for hen and stag parties. Always check that your accommodation welcomes large groups and whether there are extra conditions or security deposits for groups of younger people. Although you may be excited about spending time with your close friends, remember that being too close can be a little claustrophobic! Make sure that your Barcelona villa has plenty of space for you to enjoy each other’s company but also to acquire some peace and quiet. If your group includes people of all ages, consider the layout of the property. Can you put the kids to bed and socialise in the evening without waking them up? Family villas in Barcelona may be a good choice.